Take a stroll through the XPRIZE Foundation’s board of directors and trustees and you’ll see the page littered with a who’s who of tech titans ranging from Ariana Huffington and Elon Musk to James Cameron and Will Wright. A collection of brilliant minds from various industries of technology, but it’s not their own wealth of knowledge they’ll soon tap for future technological advancements. It’s yours. Unveiled via the TED2016 event in Vancouver Wednesday, XPRIZE CEO and founder Peter Diamandis announced a new $5 million prize to anyone who develops an innovative method of collaborating with artificial intelligence to solve Earth’s significant challenges. It’s as if Ex Machina was a Disney movie and not an Alex Garland psychological thriller. “We at XPRIZE have been interested in artificial intelligence for a while now, one of the key disruptive technologies that we believe may be the best tool that humanity will be able to access in order to solve some of the world’s grand challenges,” XPRIZE prize designer Stephanie Wander tells Digital Trends. During the announcement, Diamandis (flanked by IBM Watson general manager David Kenny) cited a displeasure with the way advanced AI constantly gets portrayed as a danger to humanity, saying he’s “sick and tired of the dystopian conversation.” Because of this, XPRIZE wants to annually task bright young minds across the globe with developing their own AI-related partnerships intended to greatly advance the culture of AI. Be it the creation of a cognitive technology to fight climate change, improve health care, or otherwise, XPRIZE plans to let each group select their own preferred area of research. Though exact contest specifics and guidelines have yet to be announced (the organization plans to unveil these in May), it did provide an expected timeline for the competition. Each year, registered groups of researchers will face each other at IBM’s World of Watson conference, competing for smaller annual prizes and the privilege of returning to the following year’s event. Then, XPRIZE intends to select three finalist teams to officially present their innovative AI projects on a TED event stage in 2020. The ultimate winner gets to walk away from the conference $5 million richer and with all eyes squarely on their novel, humanity-aiding project. 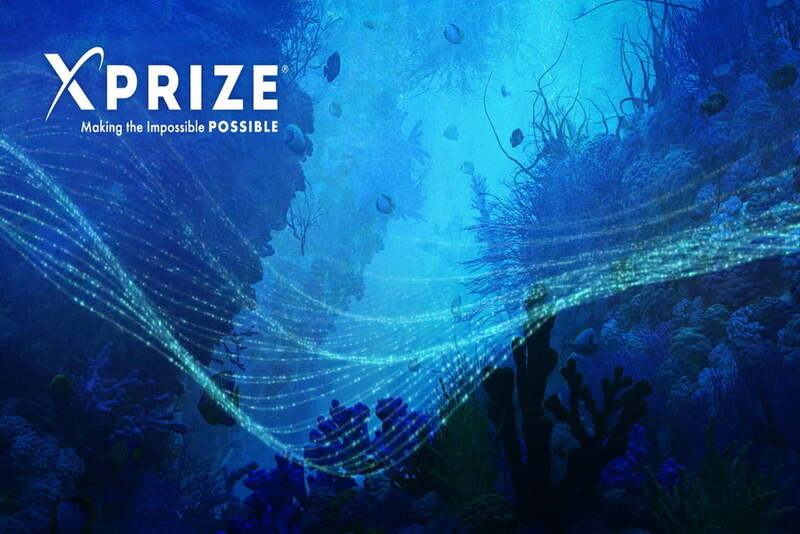 Historically, XPRIZE has given out millions of dollars in research money to projects such as landing a privately funded robot on the moon or fully exploring and mapping the ocean floor. Considering the recent influx in artificial intelligence research, it seems a smart move by the organization to fuel the fire regarding positive advancements in the space. Though prior projects yielded higher returns as far as prize money is concerned, Wander says XPRIZE will remain committed not only to the winning group but to everyone involved. The organization is currently allowing interested parties to pre-register for the competition via the AI XPRIZE landing page and, according to Wander, expects “hundreds, if not thousands” of groups to turn out for the ongoing event. With $5 million on the line and an opportunity to present the future of cognitive computing to the tech industry’s brightest and best, it appears the advancement of artificial intelligence is headed in the right direction. IBM helped NASA FDL fix a satellite’s instrument using cutting-edge A.I.